Director Suraj’s upcoming film Kathi Sandai starring Vishal and Tamannaah in the lead, is moving at a brisk clip. The film is in its 2nd schedule of shoot. Kathi Sandai team is currently shooting a few college sequences at Mahabalipuram in the outskirts of Chennai. Apparently the second half of the film has been completely shot expect for the climax portion. Shooting of the first half portion is underway now. 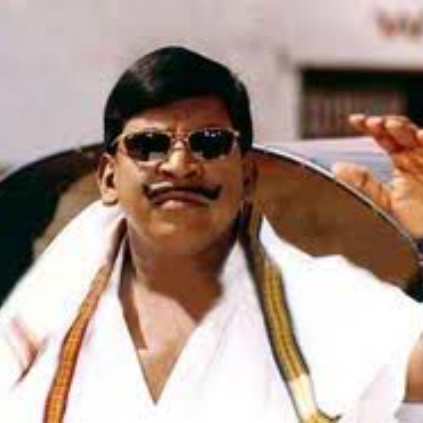 Vadivelu who is making a comeback as a comedian has almost completed his shooting commitments for Kathi Sandai. He only has a few more scenes that will come during the climax. People looking for online information on Kathi Sandai, Tamannaah, Vadivelu, Vishal will find this news story useful.